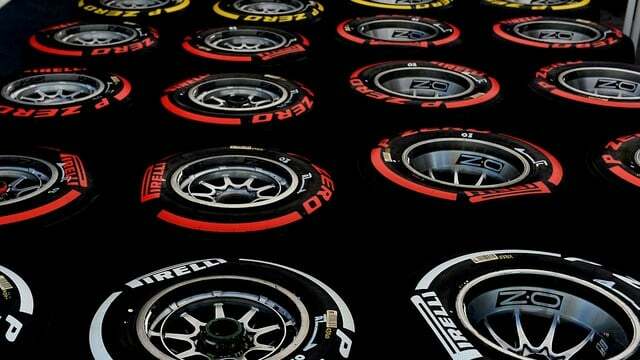 Italian manufacturer Pirelli have agreed a deal to remain the exclusive tyre supplier for Formula One for three more years following this season – extending their contract to the end of 2019. From next season there will be extensive technical regulation changes which prompted Pirelli to write into their new agreement an improved amount of tyre testing days during the season. There are two types of testing due to take place, some with 2012 to 2014 cars which has already started, and a whopping 25 days’ worth of testing with modified 2015 cars set to take place in the summer months.